We use our beds more than any other piece of furniture in the house, but how much do we really think about our mattresses and how they may be affecting us? The majority of doctors agree that old mattresses contribute to symptoms for asthma and allergy sufferers. What is going on inside our mattresses that’s keeping so many people from breathing easy? The answer is dust mites. These creatures are invisible to the naked eye, but they’re all around you – especially at night. Dust mites love the warm, humid environment of your bed and they especially like eating the 1-3 pounds (!) of skin flakes each person sheds every year. They burrow into the mattress and live off of what you shed for generation after generation, and you’d never know they were there if you weren’t allergic. Even more disgusting sounding is the fact that what people are actually allergic to is the dust mite’s droppings. There’s no way to completely eliminate dust mites in any home, but you can at least reduce their numbers. 1) Keeping your mattress and pillows clean is key! Pillow covers and hypo-allergenic mattress covers can keep mites and dust from accumulating, and they’re easy to launder in hot water – which kills the already reduced number of mites. 2) Vacuuming your mattress can also help. It won’t get all of them since they burrow very effectively, but fewer mites is still a major improvement. 3) Controlling humidity is also an option. Mites have a pollution boom in the Summer because humidity finally goes over 50%. During warmer months, AC or dehumidifiers can keep them at bay. In the Winter, watch out for overusing humidifier units. Only buy ones where you can set it to shut off automatically around 50% humidity to prevent it from creating a tropical paradise for your dust mites. 4) Sometimes the best thing you can do is replace your mattress. They say that a mattress can almost double its weight in 10 years from dust, skin flakes and dead dust mites. Some scientists debate this statistic, but no one disagrees that there is a significant amount of stuff in there that you don’t want to snuggle up to every night. 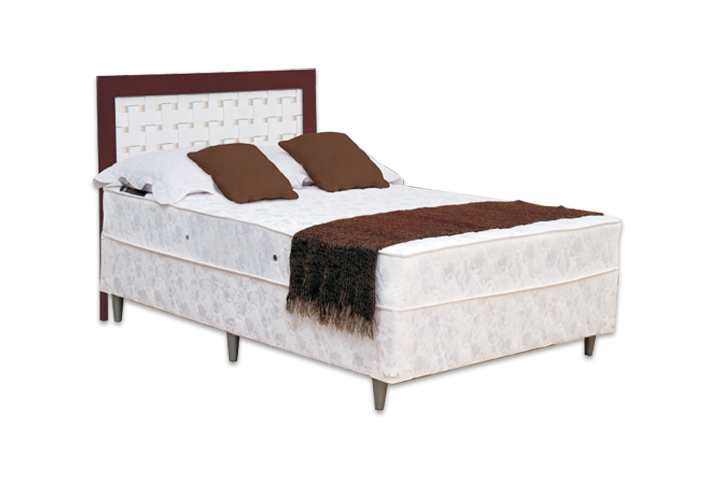 After 7-10 years, your mattress is already losing support and possibly causing you aches and lost sleep. If you start fresh and use a quality mattress protector, you’ll be sleeping easier for many years to come. And if you’re very allergy sensitive, know that Serta mattresses use foams or fibers that have been treated to be, or naturally are, anti-microbial – preventing the growth of bacteria and dust mites.